Working with the Lubbock Economic Development Alliance (LEDA) Hoverstate is expanding operations to West Texas. Our new Lone Star State home will serve as a development hub supporting the expansion of our Pega practice as well as other onshore development capabilities. 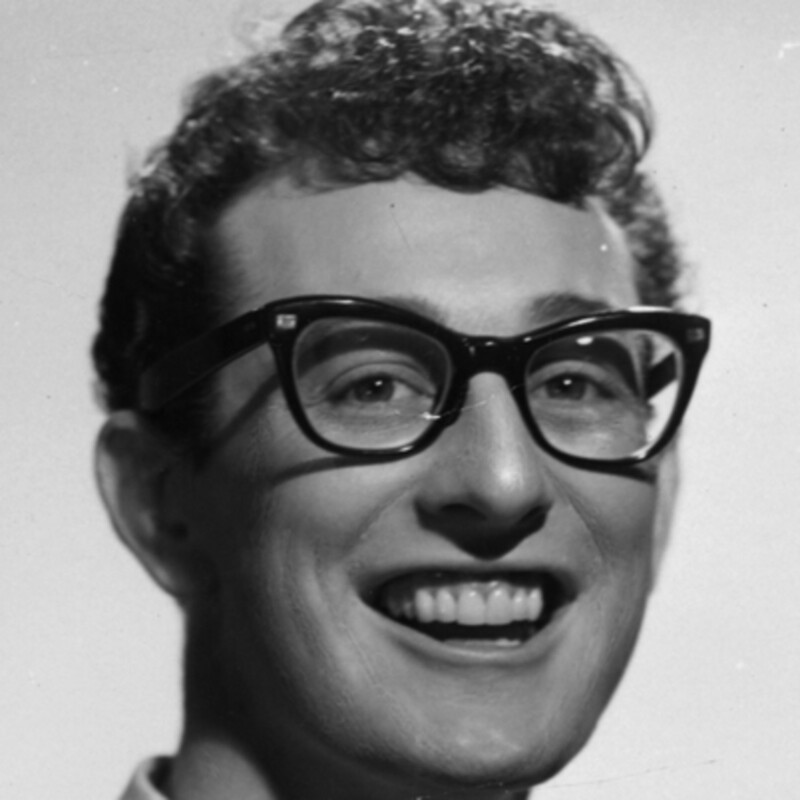 And Buddy Holly grew up there so…awesome. Lubbock has already given us a warm welcome and Hoverstate is excited to bring technology-based employment to Downtown. Since its inception in 2004, LEDA has assisted 147 companies with their expansion or relocation to Lubbock. These companies committed to creating 7,393 jobs and investing more than $942 million in new capital improvements that have resulted in $1.4 billion in value added impact to the Lubbock area.